@sharabi, Let me know if you have a clean/authentic, Passo insight or on way. any news/updates about the import policy? @cutepoison no not all are fraud people these days just because of buyers who buy and need a damage car, importer import damage cars and repaired locally and people who import genuine cars whether its a high mileage cars "FOR GOD SAKE" even the petrol in japan is of high quality as compare to Pakistan so better to buy a genuine car with high mileage as compare to low mileage accidented car. Please quote 2007 Daihatsu Terios Kid 660CC, Pajero Mini, grade 3.5 or above, mileage 70K or less. @sharabi, This is good news, Can you quote me some Passo? i need to see how much can i find a decent car, with lost hopes im going to see a 2011, 4,000km driven Suzuki Alto aswell. PS: Im okay with White, Golden but in case the price for Wine red is same then id love to have that color. 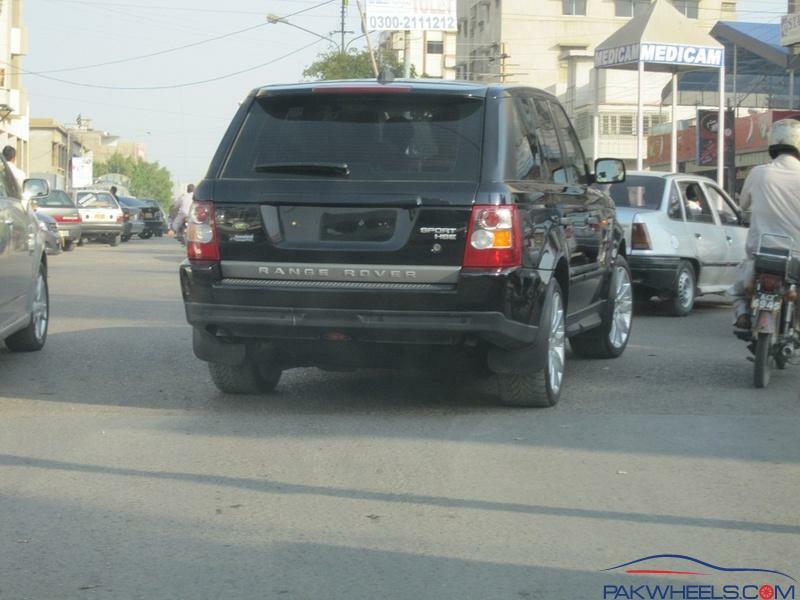 @wheels2go mini pajero was discontinued after 2005 and 2007 Daihatsu Terios Kid would cost u around 10lacks. @chinyoti as i told you each and very day we have cars in auctions kindly visit my office and i will tell you the whole procedure and once u submit the security bidding amount i will bid cars according to your requirement and keep u updated day to day basis. Pm me your details, Or il call then il pay a visit to your office then. Got a realy tight schedule these days so il tell you when im coming. @fada a clean 2007 Belta 1000cc X cost u around 1070-1090,000/- because a clean 4 grade belta are sold around 500-520,000jp yen in auction. Plz quote Toyota axio fielder 2007/08 and What will be difference between x version and G version in price??? P.S! Kindly note that currency calculations, JPY= 1.24 Rs, and US $= 96 Rs. Still duty is same as mentioned above???? 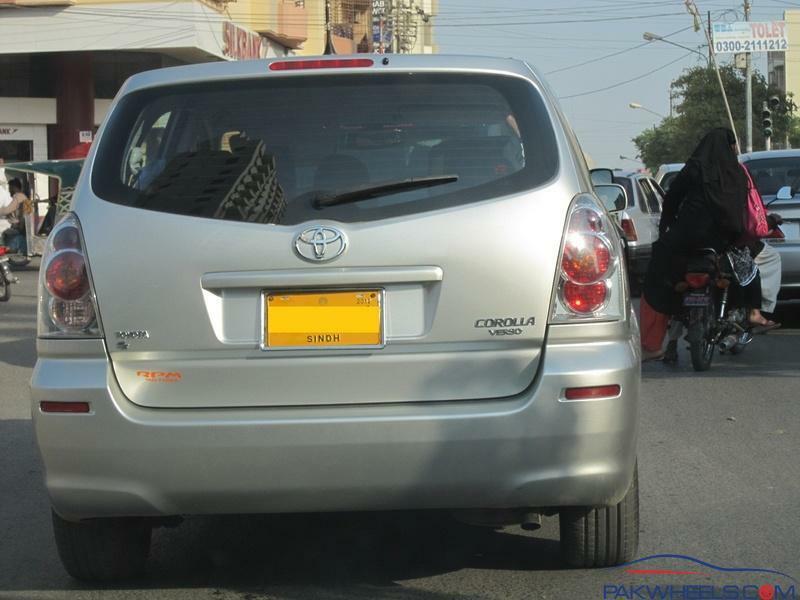 @sharabi, Shazaib, Can you tell me the kharcha on april and february 2008 cars 1000cc besides auction price. thats good news, I am now ready for one premio as discussed in the thread, high grade, decent mileage 1500CC prefer silver paintwork with good options so quote me happy and let me know the process! finally made up my mind and ditching to book new civic!